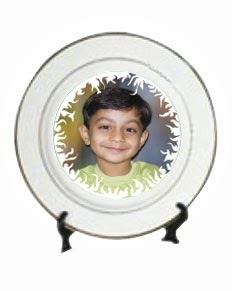 Ceramic Plates has a distinct feature of keeping the fond memories intact. Create cherished personalized ceramics family heirlooms from your favorite snapshots! 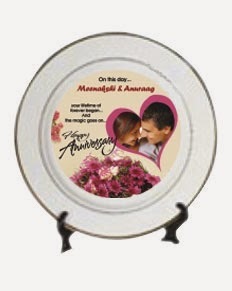 Now you can preserve your all-time favorite photographs on a wide range of high quality personalized and innovative ceramic plate in your home every day, or you can bestow it upon your friends and loved ones.